Pollinators need our help and gardens can offer them a safe haven. Like other wildlife, bees have four basic needs: food, water, cover and a place to raise their young. Our gardens can provide all of these essentials, but offering food, in the form of flowers, may the most valuable contribution we can make. Honeybees, bumblebees and other pollinators need access to nectar and pollen every day that they’re active — from early spring through late fall. 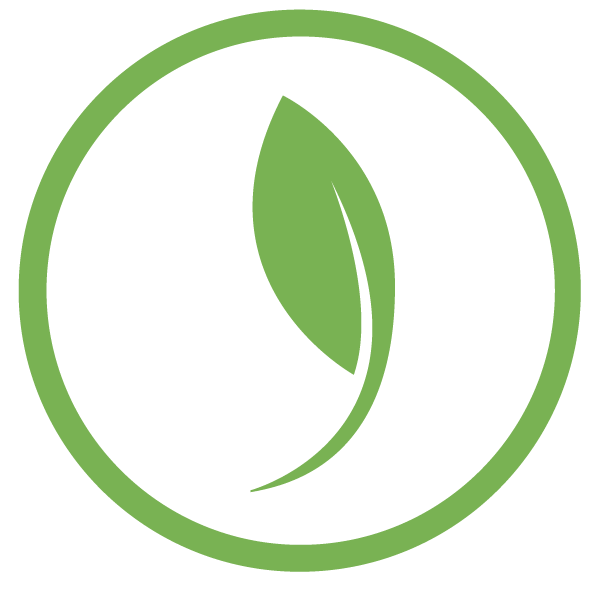 The easiest way to make sure your garden always has something to offer, is to grow a wide variety of flowering trees, shrubs, perennials, annuals and bulbs. Open, bowl-shaped flowers are particularly attractive to honeybees and bumblebees. These blossoms are rich in pollen and nectar and they offer easy access. 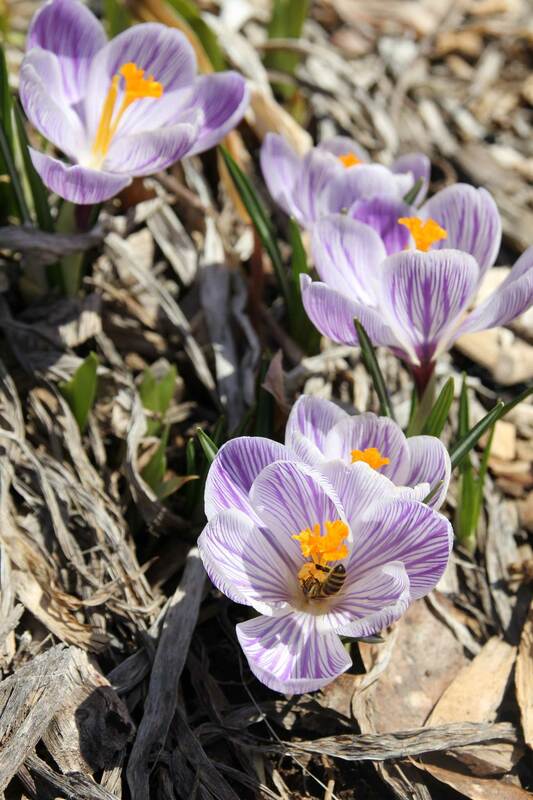 Examples of this flower style include crocuses (shown below), poppies, peonies, hollyhocks and wild roses. Daisy-like flowers are popular with butterflies as well as bees. Their flat centers make good landing pads for eating, sunning and resting. 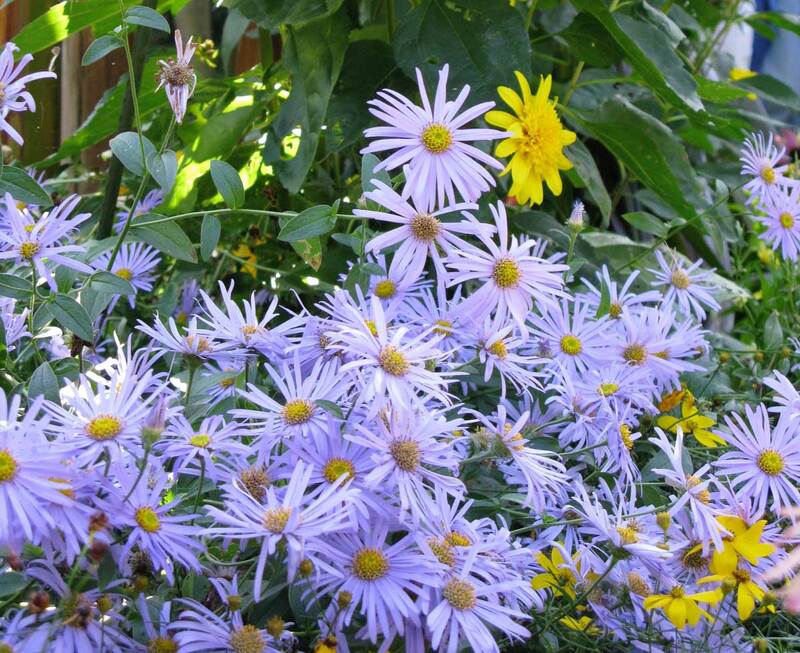 Examples include golden marguerites, echinacea, asters (shown below), sunflowers, heleniums, single dahlias and rudbeckias. Wild bees are attracted to plants with fluffy-looking flower clusters, such as Joe Pye weed, veronicastrum, goldenrod, agastache, buddleia and astilbe. 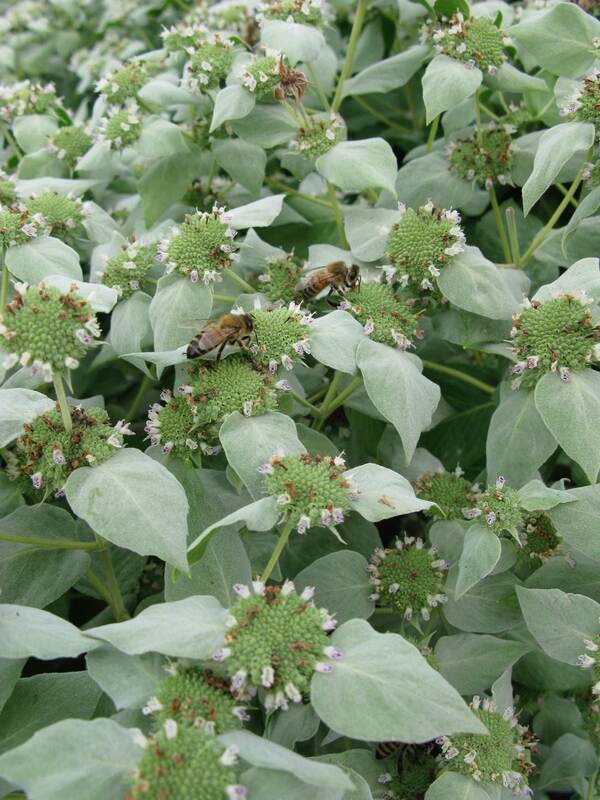 Fuzzy, orb-like blossoms are also irresistible to many types of bees and butterflies. 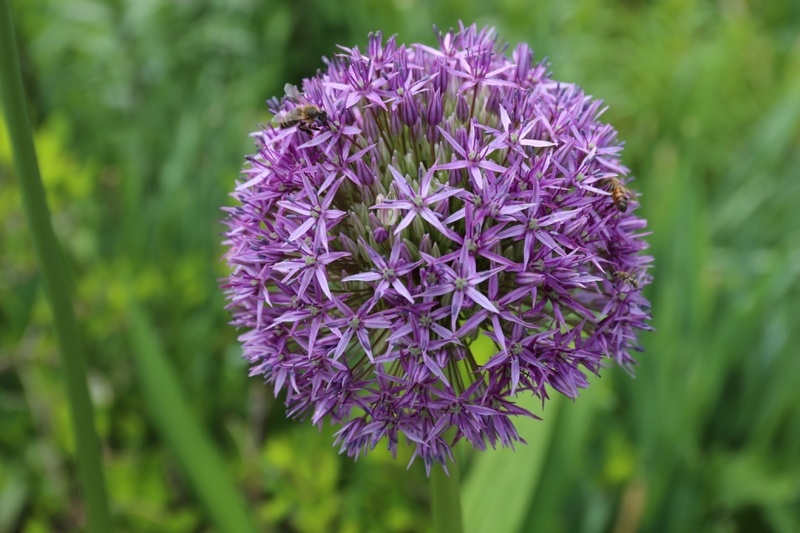 Examples include alliums (shown below), globe thistle, astrantias and scabiosas. Flowers in the carrot family have wide, flat umbels that attract many species of bees and butterflies. 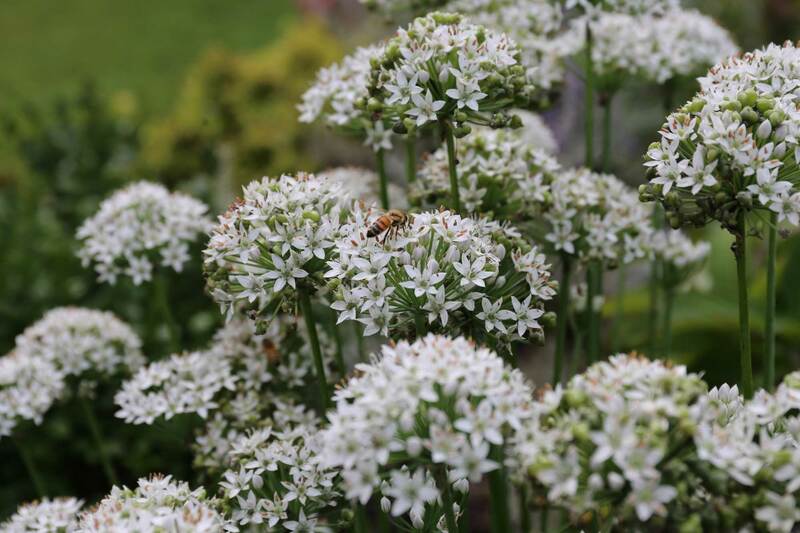 Queen Anne’s lace, ammi majus and angelica are particular favorites of hoverflies and tiny solitary bees. Plants in the mint family, including monarda, catmint, lavender and salvia, lure bees with their aromatic foliage and nectar-rich flowers. Bees also seek out plants in the legume family because they produce extra nutritious pollen. 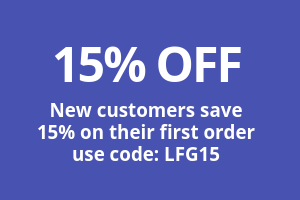 Legumes with attractive, garden-worthy flowers include sweet peas, lupines and baptisia. 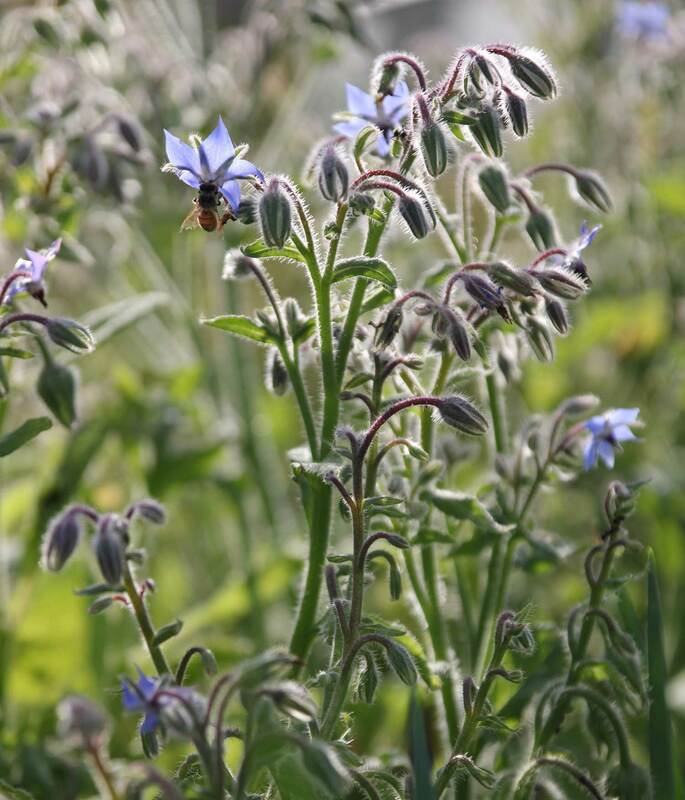 Plants in the borage family are another magnet for bees. When their flowers are in bloom, they are covered with bees from dawn to dusk. At the top of the list is borage (shown below), followed by lungwort, forget-me-nots, heliotrope, Virginia bluebells and comfrey. These are some of the best flowers for attracting bees to your garden. 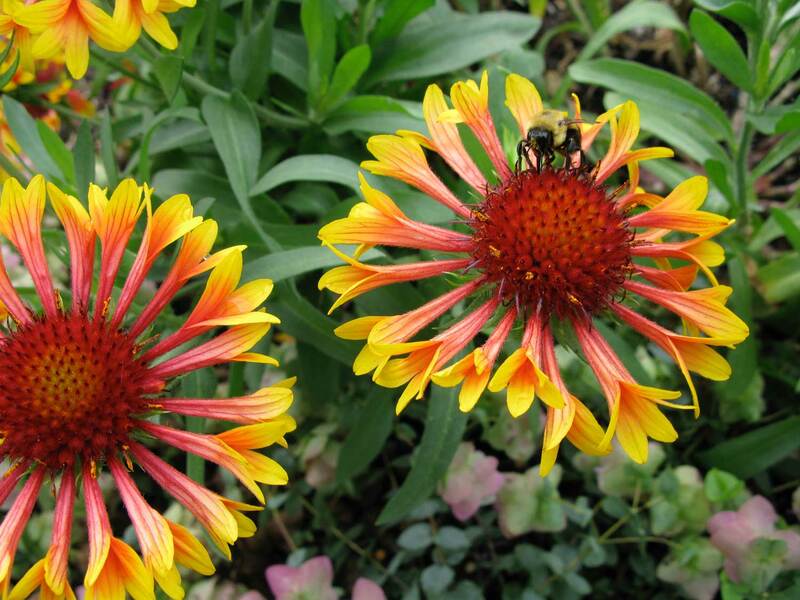 You’ll find many of these pollinator favorites on our website: www.longfield-gardens.com. For a list of bee-friendly flowers that are native to your region, visit the North American Pollinator Partnership Campaign. To learn more about choosing flowers for bees and other pollinators, you may be interested in reading: How to Design a Bee-Friendly Garden, How to Attract Butterflies to Your Garden, and Flowers That Attract Hummingbirds.